What makes great leadership? Watch these informative TED Talks and get inspired by leadership coach BG Allen's extra content to learn how to be a leader. In business today, the need for innovation and rapid decision-making trumps yesterday's drive for efficiency. How does this influence what it means to be an effective leader? Charlene Li explains that it's less about control and more about empowerment: enabling employees to acquire the information they need, so they can make their own decisions. Innovation requires integration. 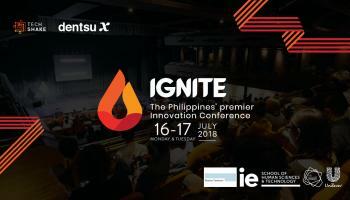 This is why we created Ignite, a celebration of ideas that integrates the power of established corporations and the promise of exciting innovations.